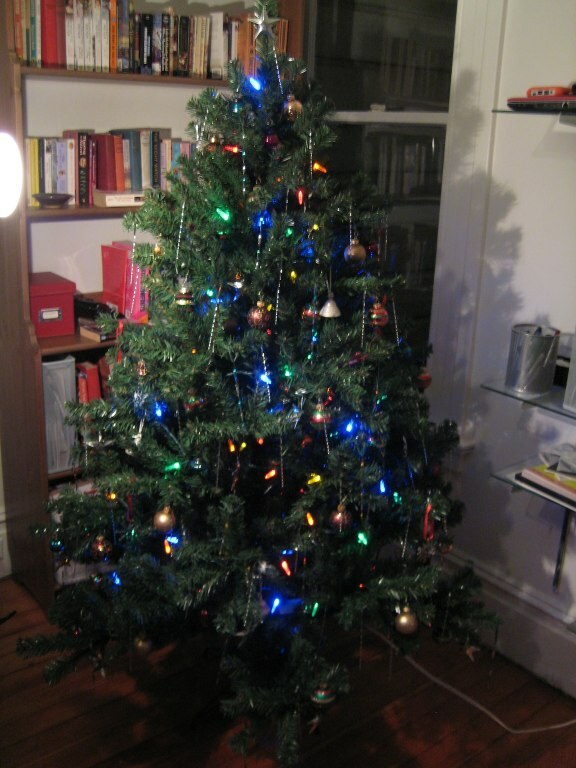 Christmas Tree Tax - Did You Even Know? We can not forget the "need" to tax Christmas trees! I, for one, had not heard of this proposed tax, or fee, that was proposed on Tuesday by the Agriculture Department in the Federal Register. According to sources, this "fee" was to promote the Christmas tree growers, as they wanted a stable source of revenue to fund a new marketing campaign. This was described by one Representative, Steve Scalise, R-La., as being a "Grinch" type of fee and vowed to fight it. Today, spokesman Matt Lehrich of the White House, stated that the administration is putting a stop to this proposal. Of course those supporting the "fee" stated that this was not a tax....go figure, right? The concern was that this "fee" would be passed on to consumers. The National Christmas Tree Association said that the program "is not expected to have any impact on the final price consumers pay for their Christmas trees." Really? Really? Well where does this fee come from? Those selling the trees are just supposed to fork over an additional cost for each and every tree and NOT pass it on to the consumers? Right, sure, haha. Since when? Amazing that this was even proposed, taking up Administration time, effort and tax dollars to even discuss it. Any other organization would simply have hiked the price of whatever it was they were selling. The reasoning is sort of weak to me, to improve the image of the Christmas tree and the industry? Lol, as far as I know, Christmas trees, for the majority, will always be there...and have been since I can remember. Christmas tree ready to tax!